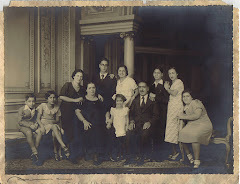 In less than 30 years, following recognition of Israel's statehood on May 14, 1948, nearly three-fourths of Sephardi and Mizrahi refugees chose Israel as their destination. 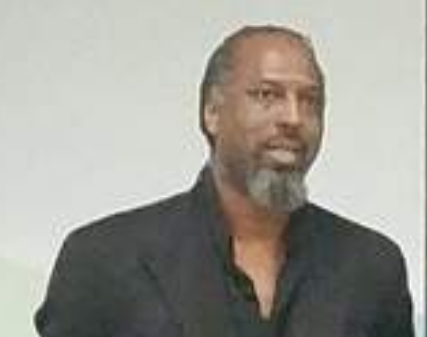 For some, the Detroit area eventually became their home, where a portion adopted West Bloomfield's Keter Torah Synagogue as their spiritual home. 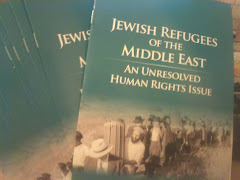 The refugees' connection to Israel is explored in the StandWithUs publication “Jewish Refugees of the Middle East: An Unresolved Human Rights Issue” (www.standwithus.com/booklets/JewishRefugees). For Jews forced to flee Arab-Muslim lands, justice for their suffering remains unresolved. 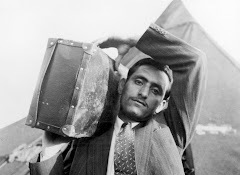 These Jewish refugees have had “no right of return,*” while we constantly hear it as an entitlement for the 1948 transfer of Palestinian refugees. 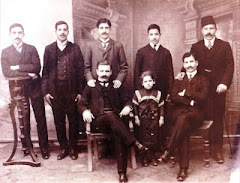 Mizrahi and Sephardi refugees received no compensation for their confiscated homes, furnishings, businesses and bank accounts altogether valued at many billions of dollars. 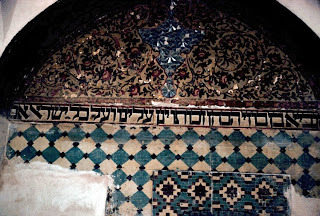 Arab nations claimed these treasures as Jews abandoned everything to escape persecution. 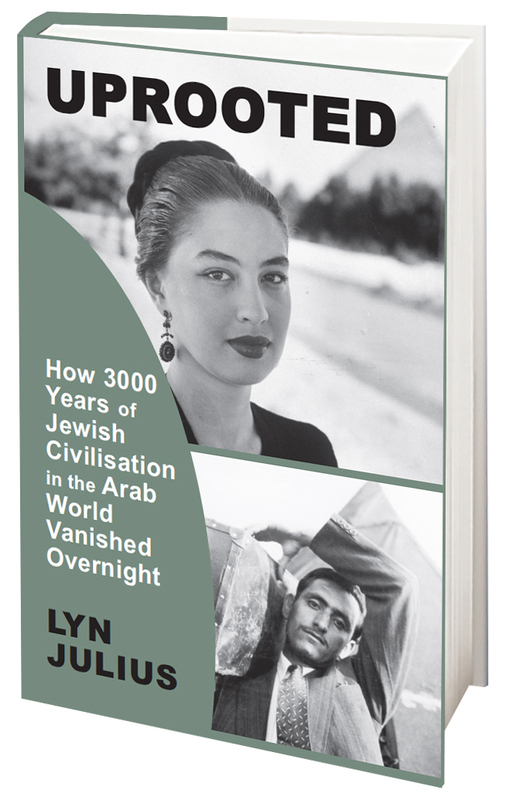 Our Arab-Muslim enemies conveniently ignore 3,000 years of Jewish history in the Land of Israel. 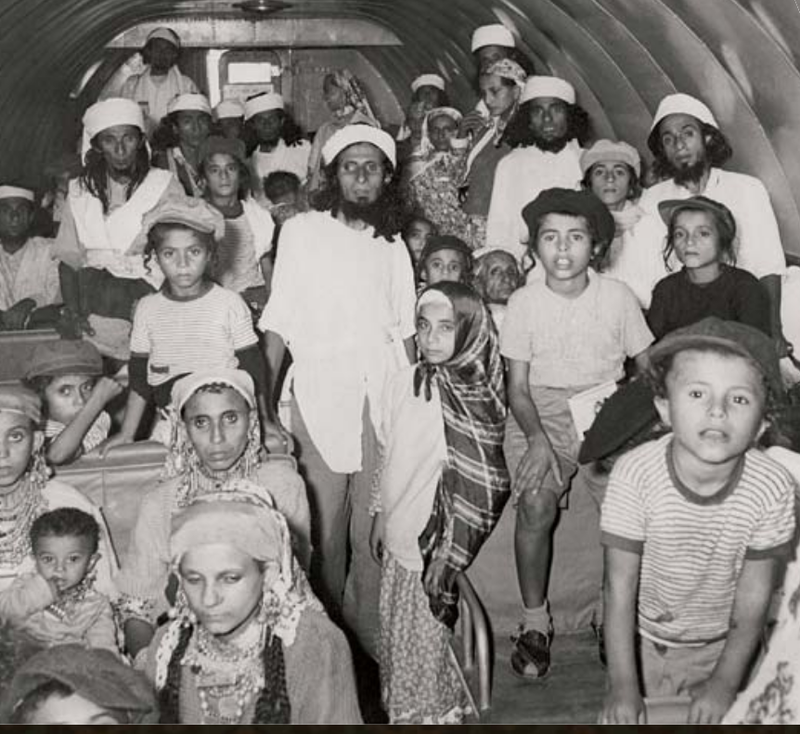 They ignore the Mizrahi Jews who never left the promised land and others who were reclaiming it when the U.N. General Assembly approved the Palestine mandate on Nov. 29, 1947. 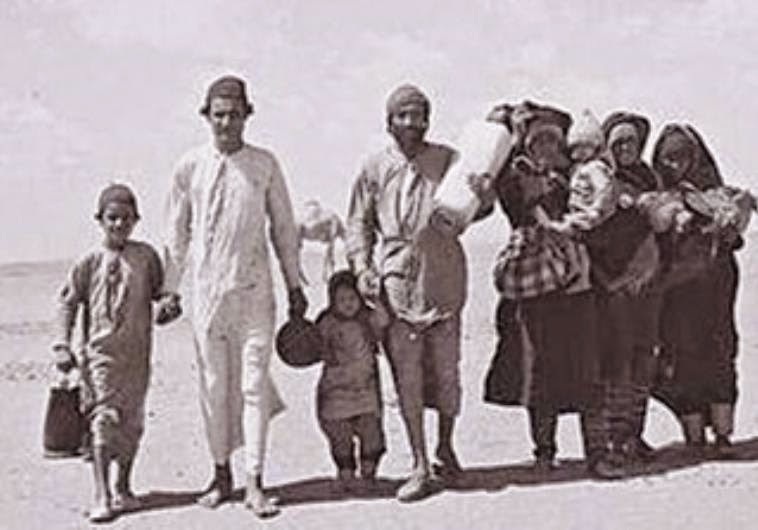 To mark this historic vote, the June 2014 Knesset resolution designates Nov. 30 as the annual date to remember the plight of the “forgotten refugees.” In Israel today, more than half of the Jewish population is of Mizrahi/Sephardi ancestry. 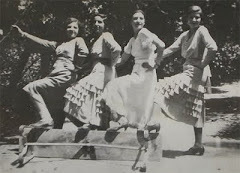 Generally, there appeared to be a lack of local interest in educating about the plight and heritage of these survivors. 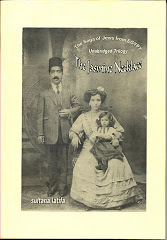 To expose the heritage of local Mizrahi and Sephardi families, the first in a series of “Different Cultures, Different Foods” programs was presented on Nov. 2, 2014, at Keter Torah Synagogue. It featured the narrative of a family from Iraq and its struggle to reach Israel, along with a tasting of Jewish Iraqi foods. As community interest in the education series expanded, the synagogue's lobby couldn't accommodate the crowds and necessitated a move to its much larger lower level. In December 2014, the first commemoration ceremony drew a crowd. This year, more than twice the number of organizations are partnering to present the second annual remembrance event scheduled for Saturday, Nov. 14. 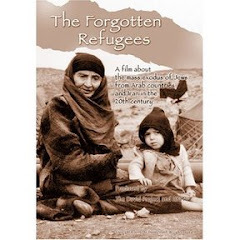 *The Jewish refugees do not want a right of return. The Arab states remain as hostile as the day they left. This paragraph seems to indicate that Jews whose families came from places like Poland or Germany or Ukraine could go back to those places. That is one of the arguments habitually made by Arab and PLO partisans, including arafat and more recently Helen Thomas. But this argument is actually cynical and cruel. 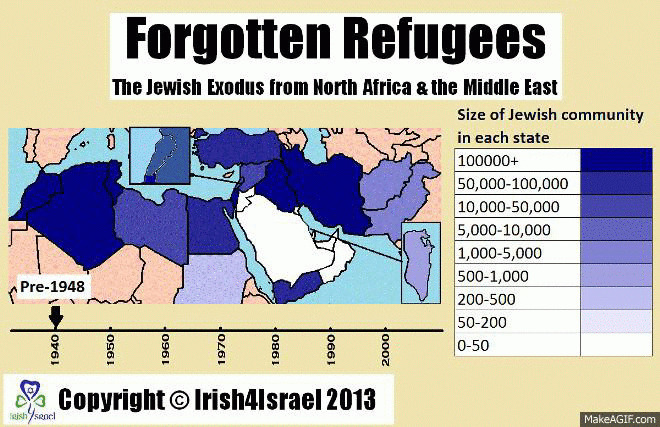 Could Jews really go back to those countries in any appreciable numbers? 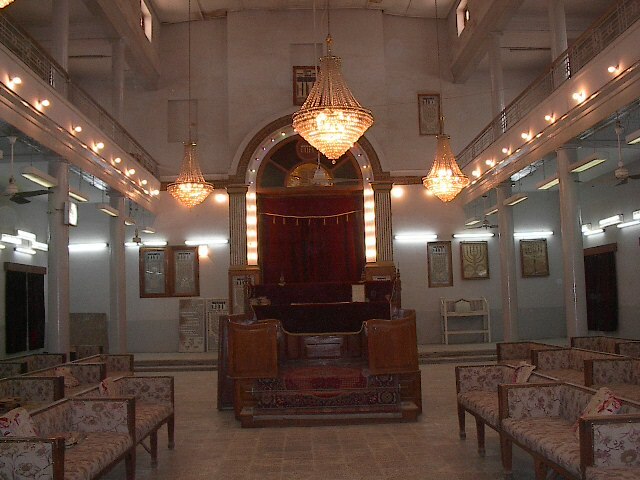 Would the non-Jewish population be welcoming? Not likely. And arafat and other Arab spokesmen probably understood this long ago but it sounded like a cute argument to them. On a related subject, last night Israel TV showed a documentary on the mainly Jewish underground in Algiers in 1942 that basically handed the city of Algiers over to the US & its allies without Allied loss of life. There are few countries in Europe that are fit for Jews to live in, and none in the Middle East other than Israel. There are no countries in the Middle East apart from Israel that an Arab can live in as a free person. why not contact Israel channel 1. They showed it and ought to know who made it. Levana Zamir might know.